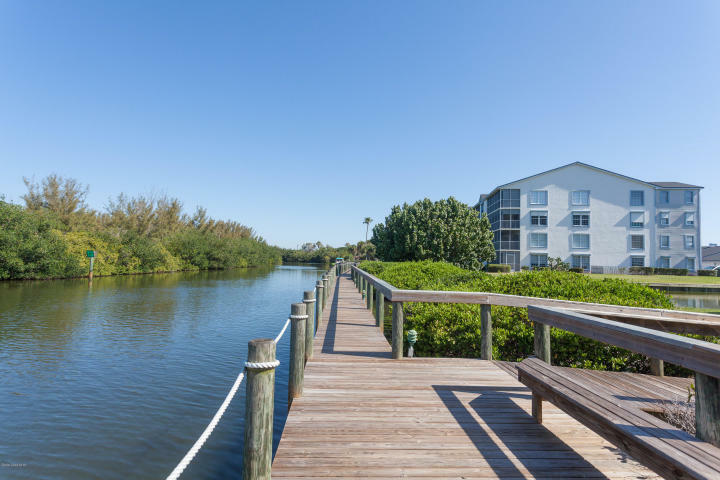 Situated between the Banana River and the Atlantic, Harbor Isles condos offers the best of both worlds! This gorgeous resort-style complex is home to amazing amenities and spacious condo units. 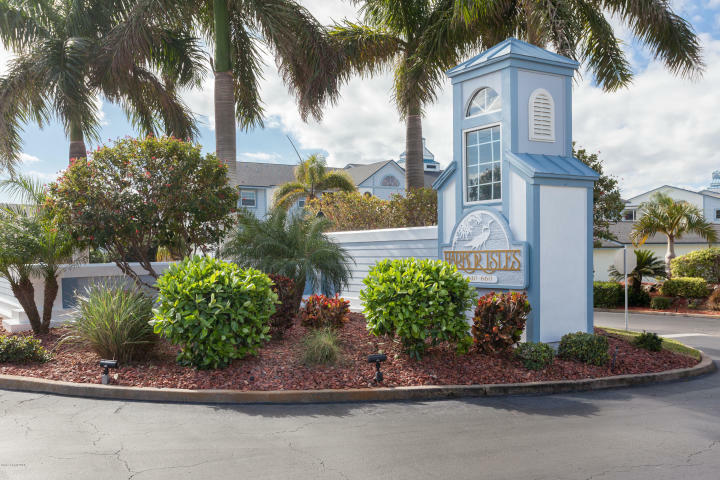 Located in the always-popular Cocoa Beach in Brevard County, Florida, Harbor Isles is composed of 14 buildings. Units feature 2 or 3 bedrooms, 2 bathrooms, a private balcony or patio, in-unit laundry hookup, AC, and parking. Layouts and square footage differ among units. If you have specific needs, make sure to tell your CENTURY 21 Ocean agent. 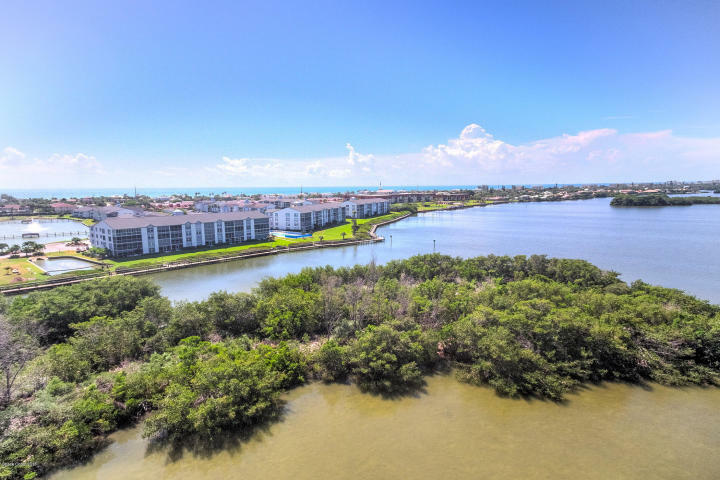 Units may feature storm shutters, river views, walk-in closets, ceiling fans, and more. 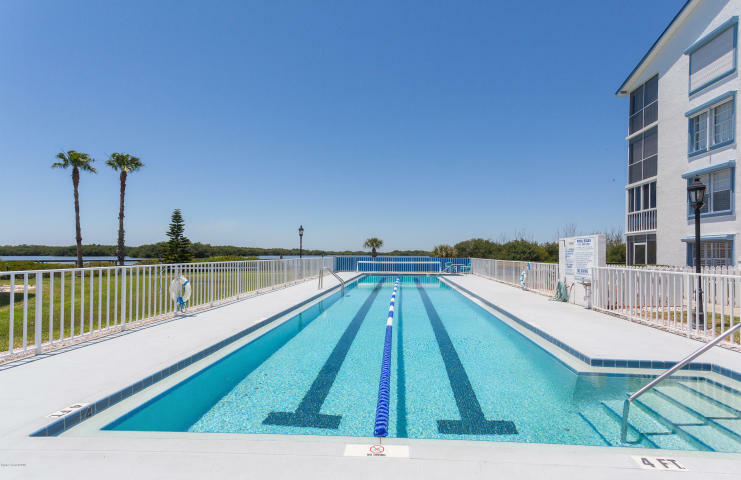 Harbor Isles provides residents with 3 pools (including a lap pool), luscious landscaping, a private pier, tennis courts, billiards, a shuffleboard, a pickleball court, and a clubhouse with an exercise room and sauna. 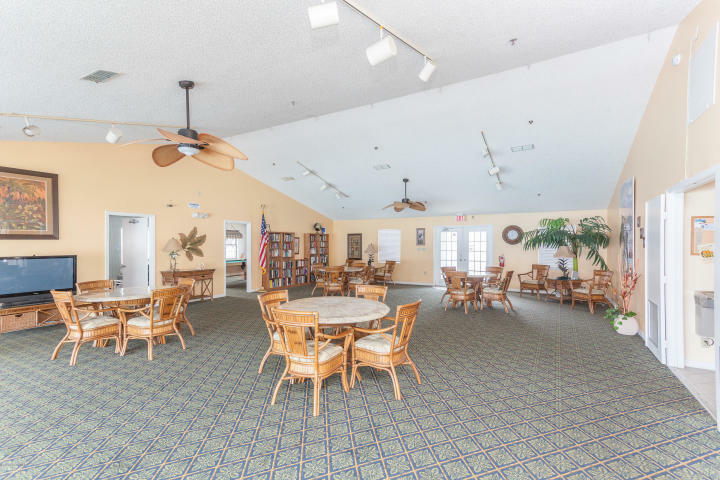 Cocoa Beach is an exciting community that’s popular with both families and retirees. With numerous parks, beaches, and docks, there is always something to do! Watch manatees and dolphins play in the Banana River, fish off the Cocoa Beach Pier, or catch the latest show at the Cocoa Beach Playhouse. Enjoy some of the freshest seafood available at a variety of exciting restaurants, or browse an assortment of fun shops. However you choose to spend your time, Cocoa Beach truly offers something for everyone! Brevard Public Schools are well-known in the area thanks to their consistently high rankings. Students may attend Theodore Roosevelt Elementary or Freedom 7 Elementary school and Cocoa Beach Junior/Senior High School. The area is also home to a variety of parochial, private, and charter schools. Harbor Isles is ideally situated for Brevard County commuters. 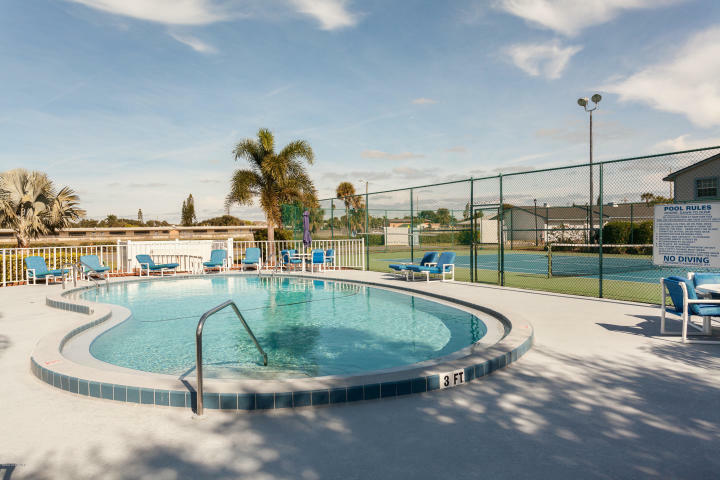 Thanks to its convenient location by A1A, residents can easily travel to other Space Coast towns, including Cape Canaveral, Satellite Beach, Melbourne, and Indialantic. 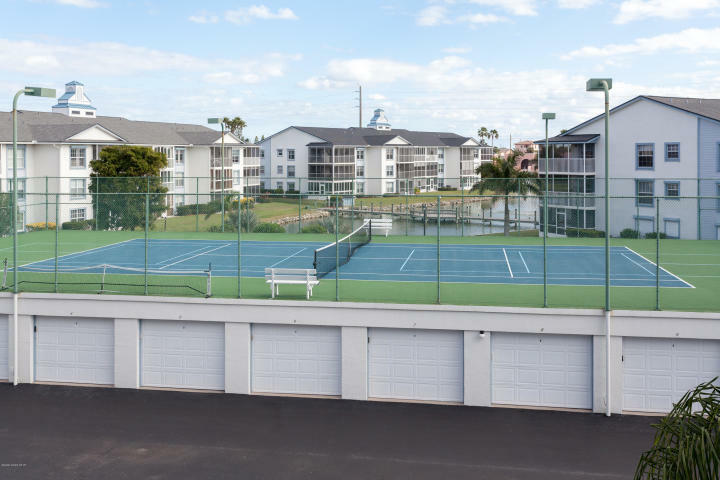 Harbor Isles is convenient to both Cape Canaveral Air Force Base and Patrick Air Force Base. Harbor Isles is also close to Rockledge, Viera, Indian Harbour Beach, and Merritt Island. Need to travel regularly to Orlando? From A1A, you can quickly get onto SR-520 or SR-528 to commute into Central Florida or visit one of the area’s many theme parks or cultural events. 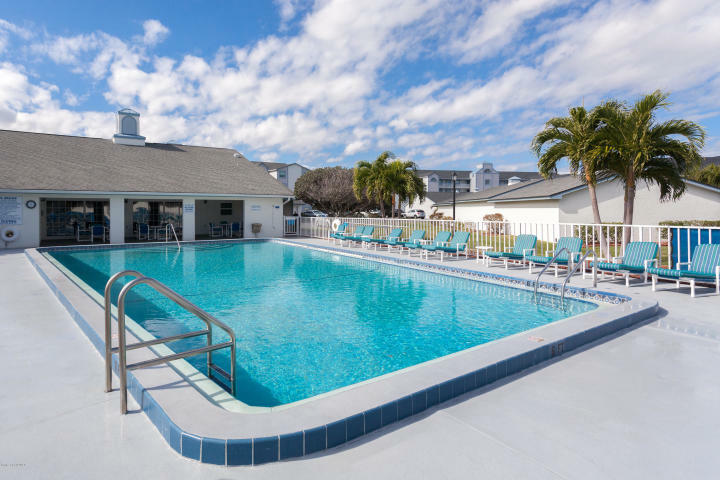 Harbor Isles makes it possible to enjoy the serenity of living in a beach town with the convenience of big city amenities. Looking for a condo is easier when you have a skilled CENTURY 21 Ocean agent by your side. 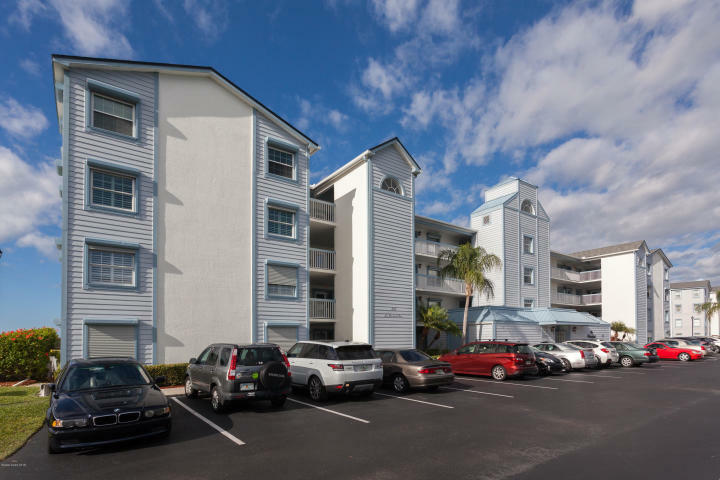 If you’re ready to check out Cocoa Beach Towers or need help finding the perfect place on the Space Coast, contact us today. 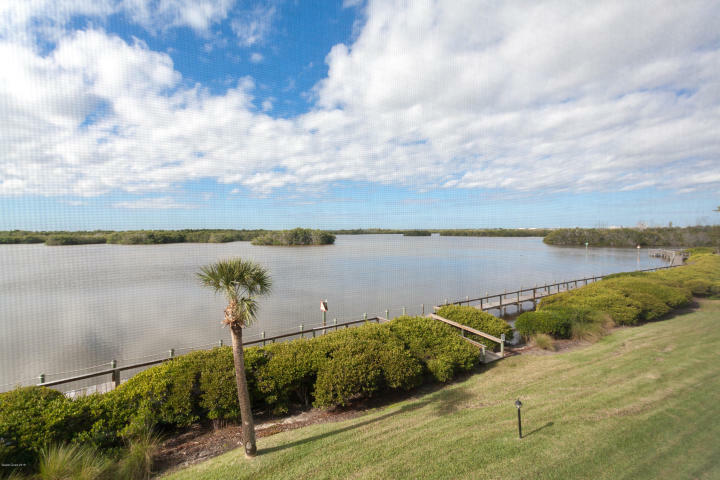 If you’d like to learn more about the Cocoa Beach area, click here.